It Couldn’t Be More Simple - or Fast! 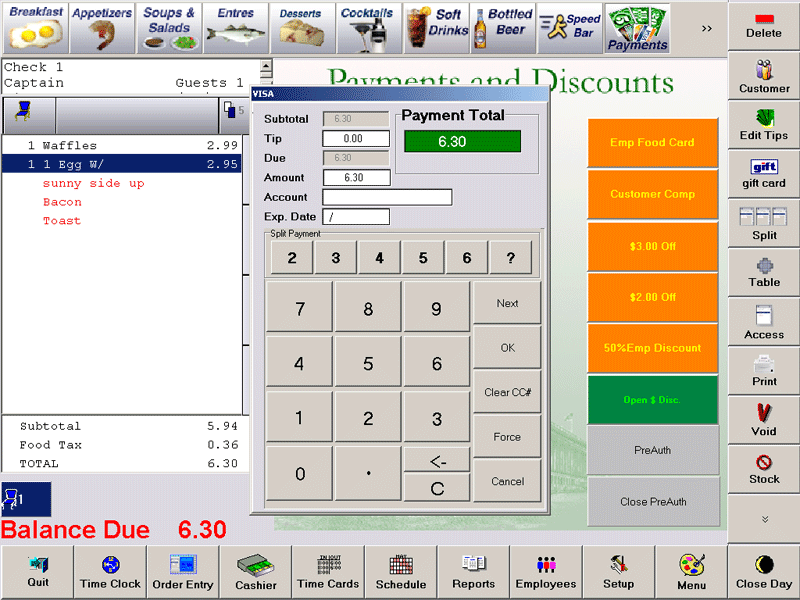 Ciao's Credit Card Module powered by PPI (Payment Processing, Inc.) PayMover takes credit card processing to a new level. Our upgraded credit card processing solution provides you with all the speed and simplicity of an integrated payment solution, plus the added security of a Payment Card Industry (PCI) compliant gateway and optional services to help you achieve PCI Data Security Standards (PCI DSS) compliance. Ciao's Credit Card Module powered by PPI PayMover is simple and extremely fast - eliminating errors and freeing your staff to provide prompt, personalized service. 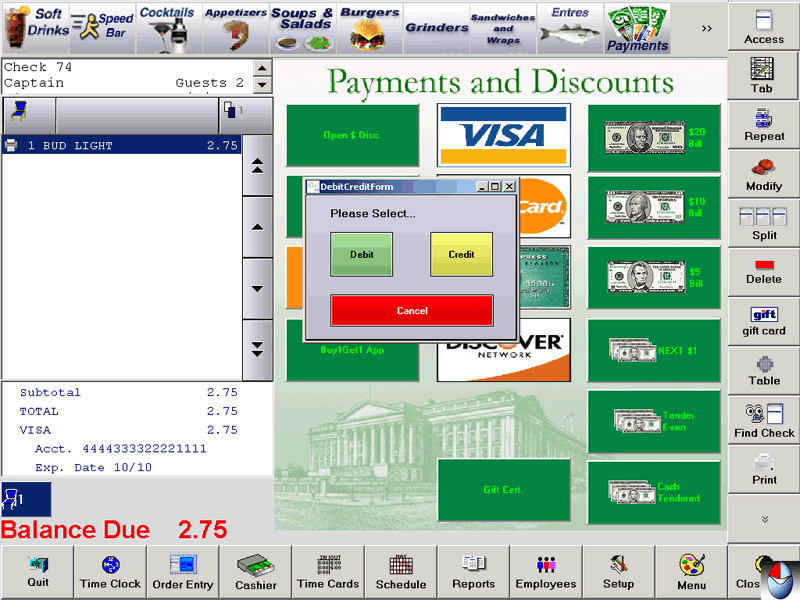 It also provides nearly unlimited check split and payment split options - all with a minimum of keystrokes. Most important of all, Ciao's unique Hot Standby feature continues to work when the internet is down - providing seamless credit card processing to your customers and eliminating the need for data re-entry by your staff when back online. 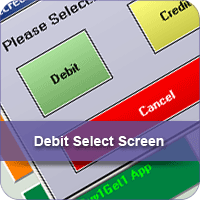 Create custom credit card receipts with logos and optional tip suggestions - helping you create a “brand” image; eliminating customer miscalculations. Create detailed server reports with tip detail - increasing management efficiency in closing out servers and cashiers. A free path towards PCI compliance. 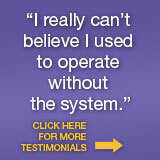 No software or payment gateway costs. 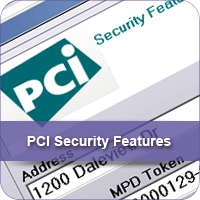 PCI Compliance Services. The PayPros PCI Compliance Program for Businesses - an optional comprehensive service that offers PCI DSS compliance for businesses. For more information, visit: www.paypros.com/ds/merch.asp. Free Pricing Analysis from Financial Payment Experts. PPI will provide a free detailed pricing analysis that will explain the effective rate you are paying for credit card processing and opportunities for cost reduction. The effective rate is the actual percentage a business pays as a percentage of total revenue collected. This detailed analysis is provided by PPI pricing experts who have analyzed thousands of merchant accounts. Plus all the standard features you receive from Ciao Software's Credit Card Module. 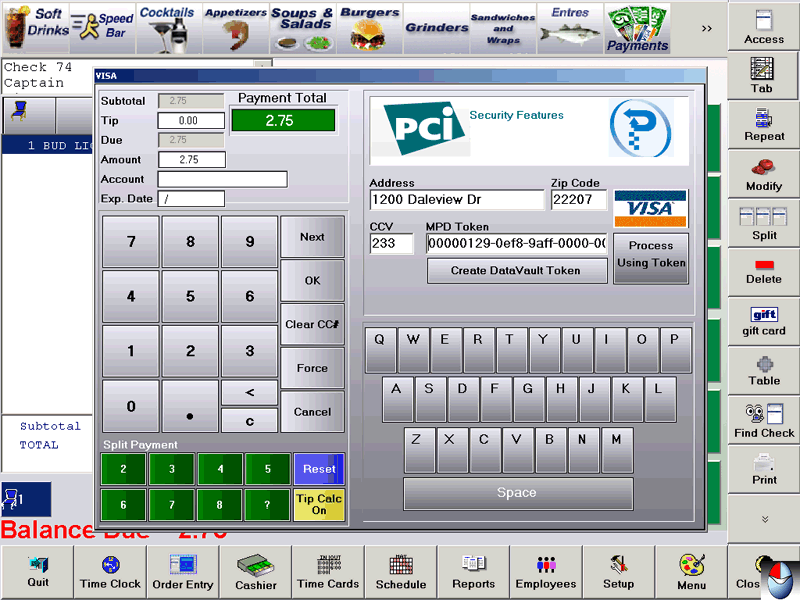 Ciao also interfaces with VeriFone's PC Charge™ Payment Server. Contact your authorized Ciao dealer for more information. *If PPI cannot beat the merchant's effective rates, only one $50 gift card is awarded per merchant, not per location. Businesses outside the U.S. do not qualify. 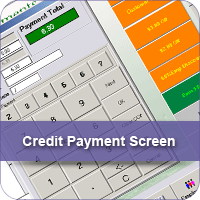 Download our Credit Card Module data sheet.